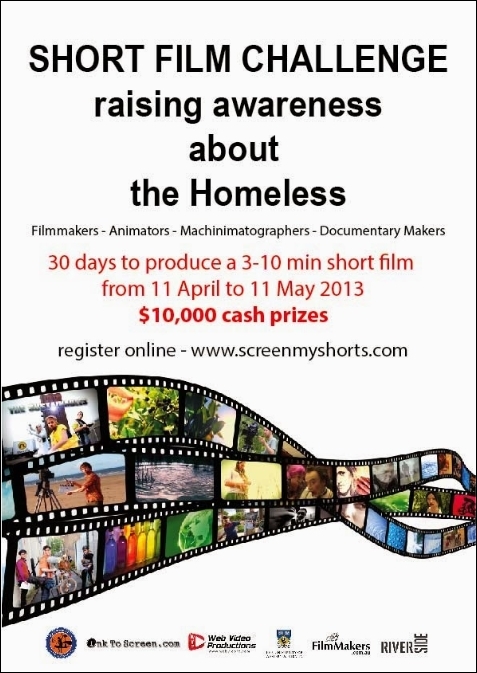 In February, and thanks to Jayjay Zifanwe, I carried an article about Project Homeless 2014, a Challenge run by Screen My Shorts Incorporated and the University of Western Australia in partnership with, and sponsored by, the Parramatta City Council. As I went on to report at the start of the month, no fewer than four entries from noted Second Life film-makers had been selected as finalists in the competition, with a chance of winning in both the machinima and the overall film categories. The selected SL finalists were: Rysan Fall, Tutsy Navarathna, Vilvi Rae and Secret Rage. Project homeless invited film-makers of all ages cultures and ability were invited to submit original creative digital content (conventional film and / or machinima) of between 3 and 10 minutes in length, and based on one of 22 themes on the subject of homelessness. Entrants were asked to nominate two of the themes they would like to film, were then allocated one of their two choices and given 30 days in which to submit a completed film on their allocated theme, either as an individual or team entry. Prizes for the competition amount to $10,000 Aus (L$2.28 Million) cash and prizes, with at least $700 Aus reserved for Machinima. The awards ceremony took place at the Riverside Theatres, Parramatta, New South Wales, Australia, on Friday July 11th, and was attended by some 250 people. Three of the films submitted by the SL film-makers took the top three prizes in the machinima section of the competition, with one of them also awarded the 2nd Runner-up prize overall. Rysan Fall’s Invisible City, a powerful mixed format piece, featuring homeless people discussing their situations, their lives and their history, and represented by Second Life avatars, took the Best Machinima prize and was awarded the 2nd Runner-up prize overall. Taking the 1st Runner-up prize in the machinima section of the completion was Tutsy Navarathna’s Homeless. Combining footage shot in India and in Second Life, this film focuses on the growing disparities between the really poor of the world and the very small minority of the very rich, as well as touching on those who have made homelessness a spiritual choice. Vilvi Rae took the 2nd Runner-up prize in the machinima section for Sun Dog, an examination of homelessness among young people as its theme, focusing on estimates that around one-quarter of homeless young people in Western countries identify as LGBT, and who cite conflict at home as the main reason for leaving and taking to the streets. I can’t express how overjoyed I am at how well this film was received. This is such a serious subject and I wanted to be respectful in the way I presented the message. The message I was trying to convey was that it can happen to anyone. Even through no fault of their own. I was extremely excited to hear that “Invisible City ” came in first in the machinima competition. But I was even more excited to hear that it placed 3rd in the mainstream film competition. It was great to see a machinima film judged alongside real life films. I am honored to be part of such a worthwhile and important film contest. The overall winner of the competition was Peacekeeper by Joshua Hoareau, the reflections of a former Australian Peacekeeper on his time served in Africa during peacekeeping operations. This entry also took the North Bondi RSL Prize for best film on Returning Veterans. Congratulations to Rysan for Invisible City in both winning the machinima section and being so highly placed in the mainstream competition, and also to both Tusty and Vilvi. The full awards list can be found on the Screen My Shorts website. A final set of congratulations of course go to the overall winner. Second Life machinima makers should keep their eyes on the UWA Second Life Blog for upcoming news on the next UWA machinima competition – MachinimUWA VII: Transcending Borders, which is set to have a prize pool of at least L$500,000. I’ll also have the details of the competition available on these pages, once announced. With thanks to Jayjay Zifanwe. Sunday July 13th, 12:00 Noon: Aloha! The Blues Brothers! Get out your pork pie hat and your shades, don a dark suit and make your way to Imagination Island to join “Joliet” Jake and Elwood Blues, who also extend a very special welcome to all representatives of the Illinois law enforcement community who might also choose to attend 🙂 . 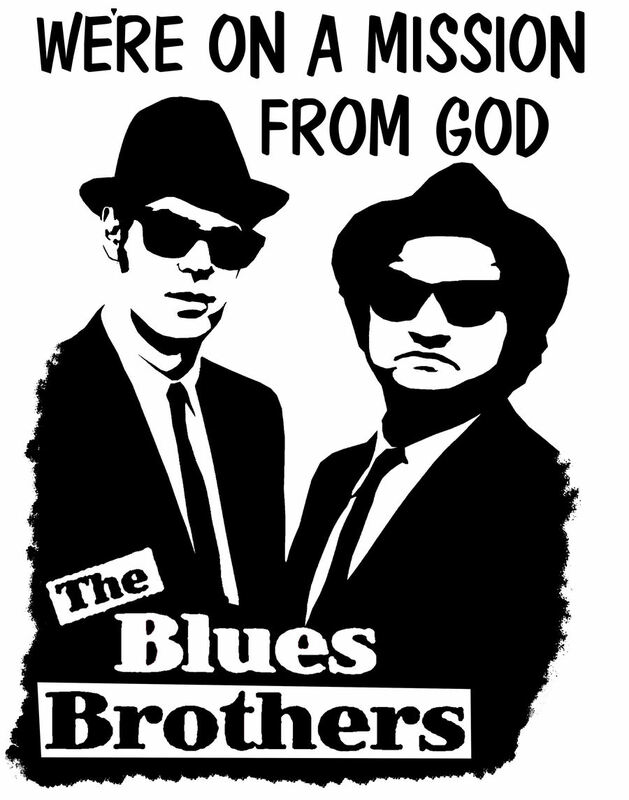 Yes, the Blues Brothers are on a new mission from God – this time it’s a special benefit concert for the Community Virtual Library, which provides free library resources and services to the residents of Second Life. The fund-raiser will have a slightly Hawaiian flavour, so if you have a hula-hula skirt or a particularly loud shirt, don’t hesitate to wear those – Blues Brothers dress code is entirely optional, rather than required! The party kicks-off at 12:00 noon SLT, and will feature many of the Blues Brothers’ popular hits from the movie, SNL skits and the albums. Also on hand as a special guest – Aretha Franklin! To join the fun, simply follow the Seanchai library teleport link at the top or bottom of this post and then click on the party poster at the landing point for your taxi to the Community Virtual Library event space. And, to get you in the mood, one of the classics from Jake, Elwood and the band. Gyro Muggins continues reading The Colonel’s Tiger by Hal Colebatch, a story from Larry Niven’s Man-Kzin wars series. In Irish and Scottish mythology, the Cailleach is a divine hag, and regarded as a creatrix. In Scotland, for example, she is credited with making many mountains and high hills, and is also regarded as the mother of all the gods and goddesses. She’s also said to be the personification of winter. Find out more by joining Aoife Niphredil at Seanchai Library. Or so popular myth would have us believe; the truth is far different. The reality is that shark attacks on humans are extremely rare. In fact, and as with most other wildlife on this planet, it is actually Man who preys on the shark far, far more than the shark preying on Man. 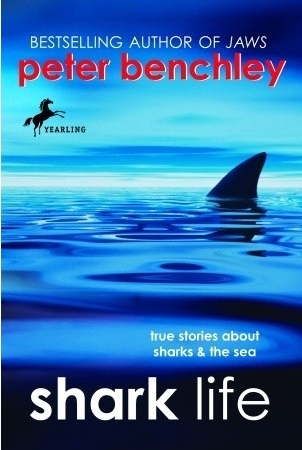 Join Shandon Loring as he brings to life a selection of true stories about sharks from Shark Life, written by the man who perhaps first shone a light into that deep-seated fear we have when the word “shark” is mentioned: Peter Benchley, the author of (among others) Jaws.